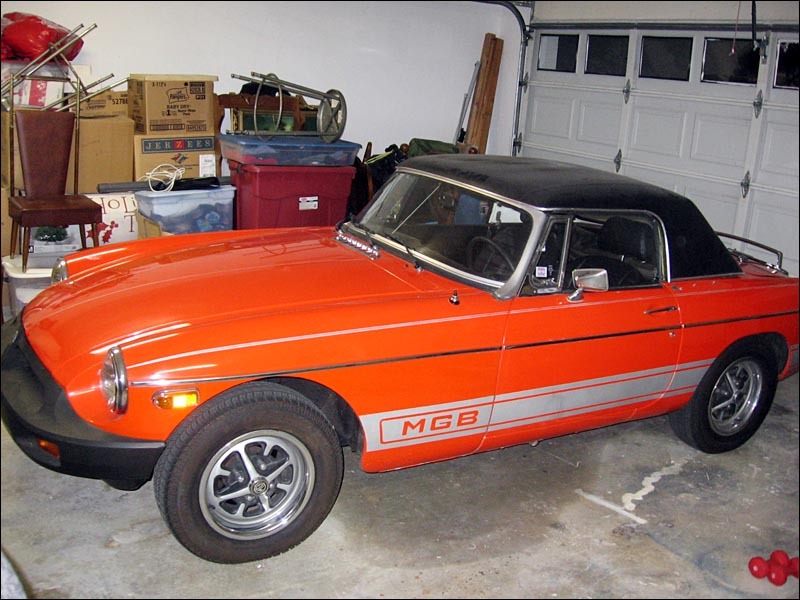 FourWheelForum > Car Chat > 1979 MGB - The Orange Roadster! Yes these cars were great when brand new. 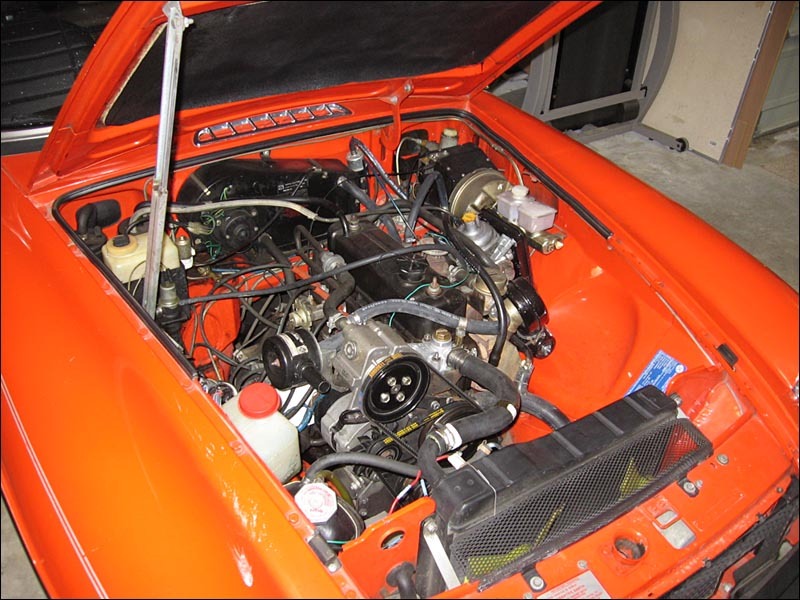 And once I was done with this engine it ran great but it really was choked up by all the emissions junk. But it wasn't my car to modify so I made it run nice and dependable like. It was a fun little cruiser. I learned a LOT while rebuilding this little guy.